The porch needed work. 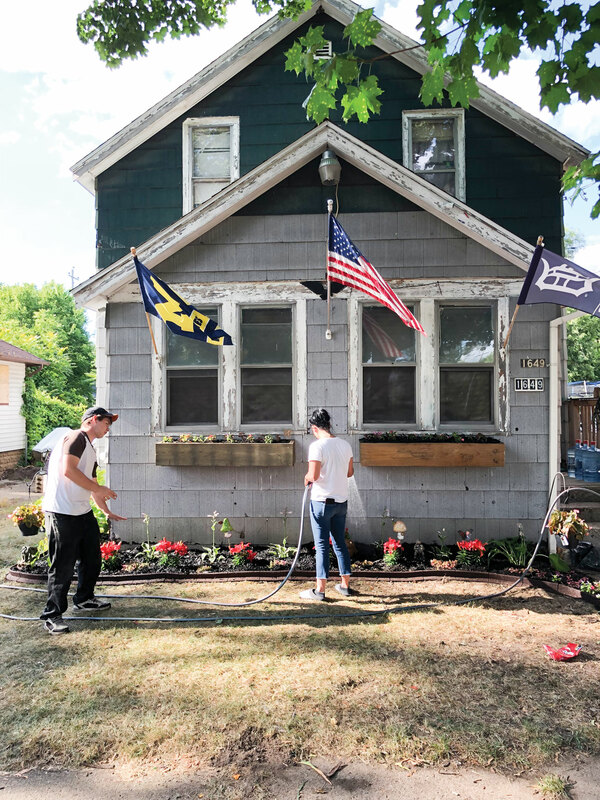 When Megan Heyza moved into her new house on Flint’s Eastside in 2016, it was something she immediately noticed. 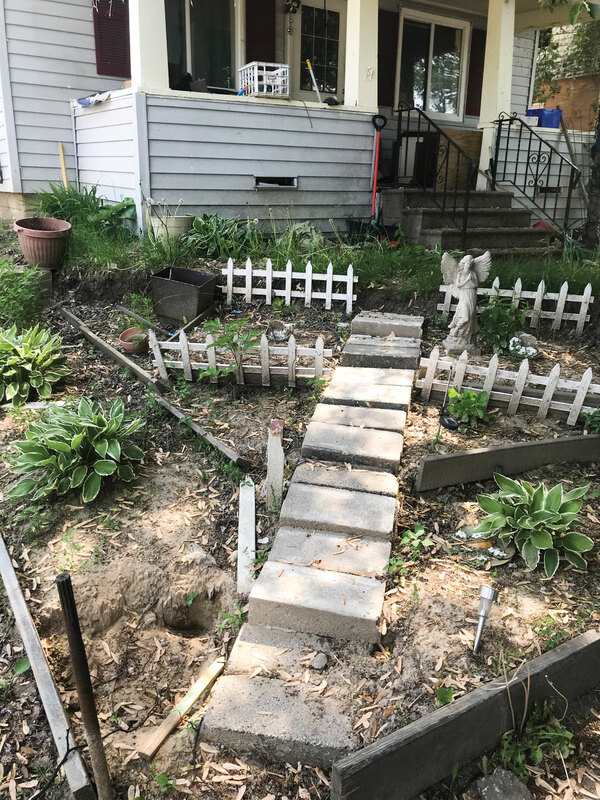 “Over six weeks, I did some landscaping, ripped out some bushes, did repairs and painted it. 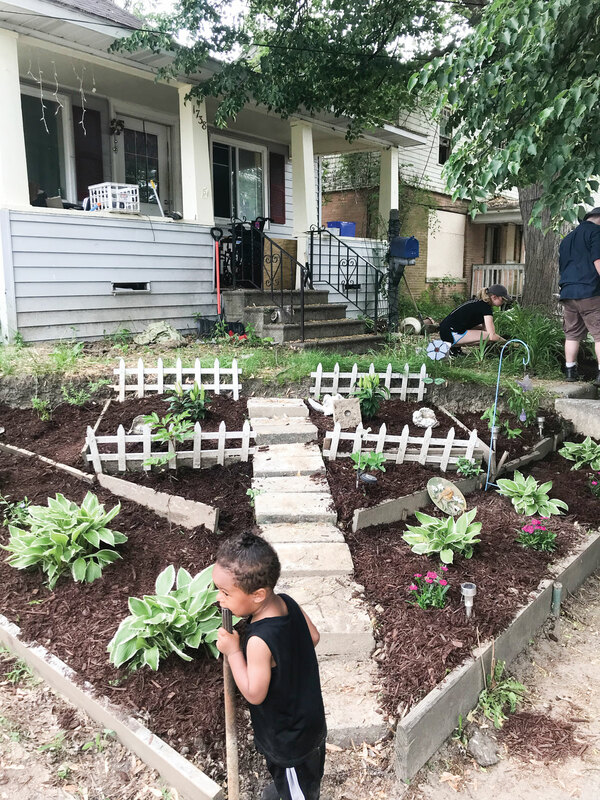 While I was doing that, my neighbor started to engage with me,” she says, “so, I got the idea that if working on my porch started a connection, then maybe it could work for other people.” In 2017, Heyza and other members in her community formed the Eastside Improvement Association to help beautify and protect the neighborhood – going porch to porch. They quickly realized that they were onto something special and soon thereafter, Heyza started The Porch Project. 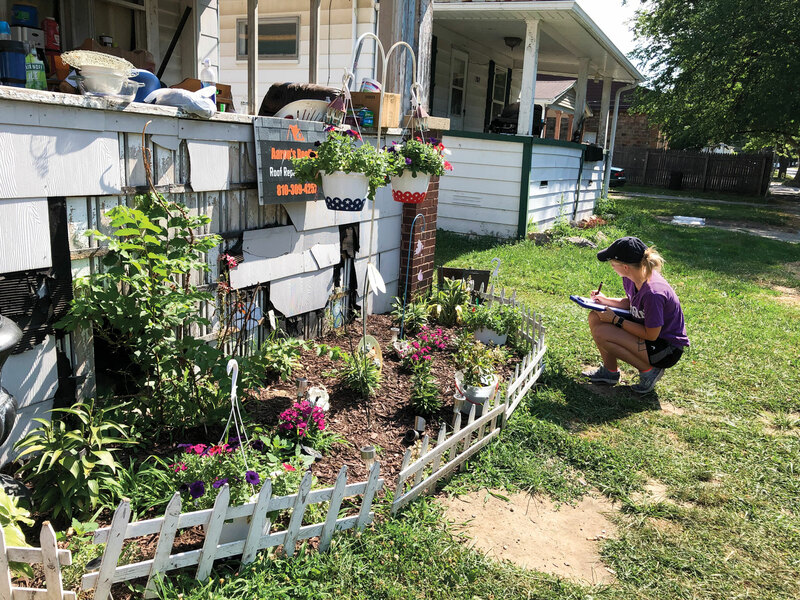 “The primary goal is to use beautification efforts, porch repairs and increased lighting to promote neighborliness in the community,” she states. 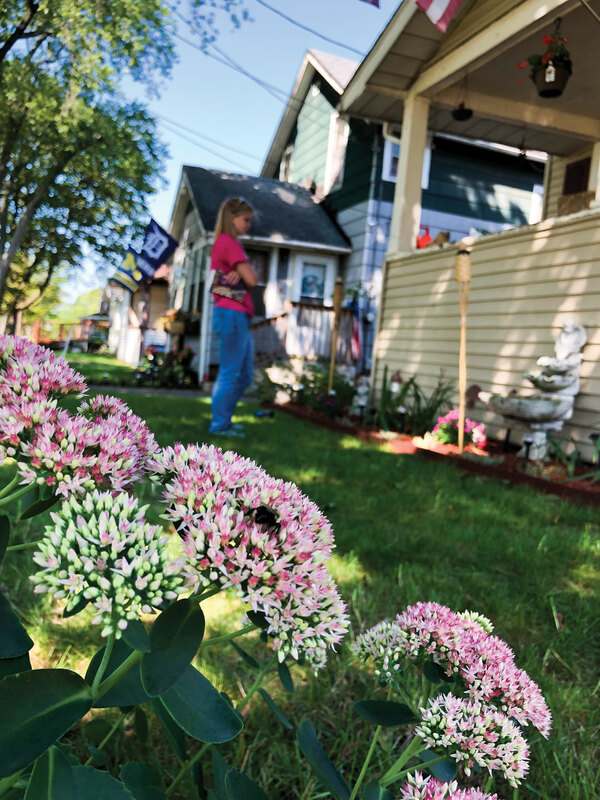 At first, what surprised Heyza the most was how important porch appeal is to Eastside residents. It was one of the major complaints. “When I started going out and engaging with neighbors, it was brought up in multiple meetings,” Heyza remembers. 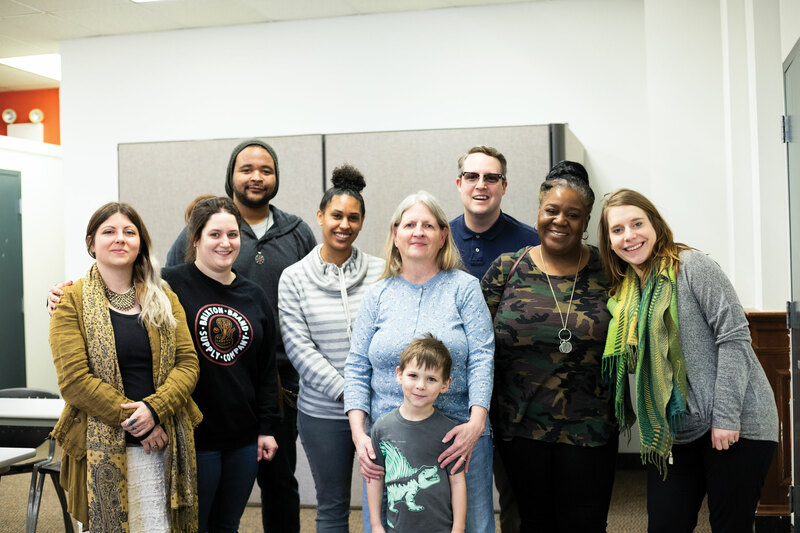 “So, we found an issue that connected a lot of people and from there, we approached funders.” Soon, multiple institutions, businesses and volunteers began to help in any way they could. The Porch Project currently partners with Kettering University, the Genesee County Land Bank, University of Michigan-Flint, Chemical Bank, Mid-Michigan Pride Painting, Neighborhood Engagement Hub, Genesee Career Institute, Eagle Excavation, Michigan Infrastructure and Transportation Association, Trio Paint, Pratt & Lambert and Wrens Photo Portrait Studio. 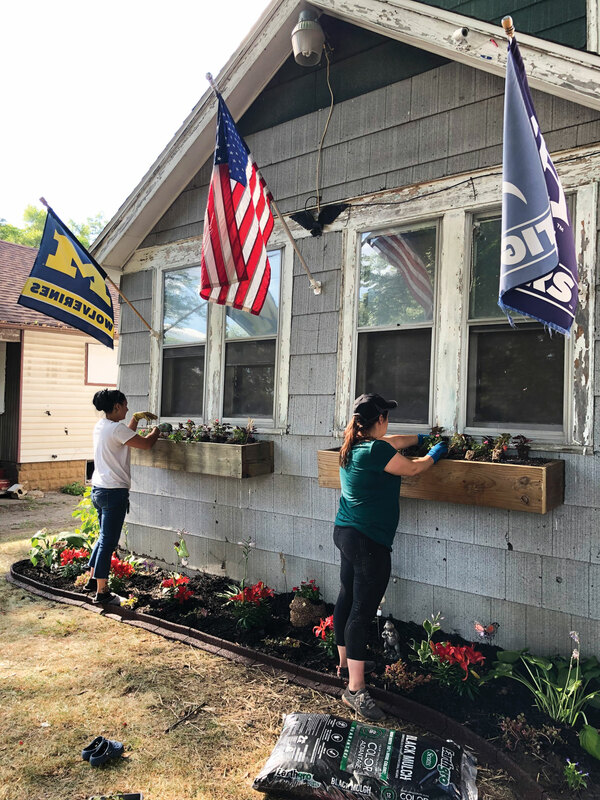 Through the help of partners and over 100 volunteers, The Porch Project was able to help 53 households on Flint’s Eastside in 2018. Whether it was paint, landscaping, planting flowers, replacing a handrail or a total rebuild, each house presented with a different need, and The Porch Project was there to fill it. In addition, The Porch Project was able to provide 27 homes with solar lights. When not outside engaged with the community, Heyza has been working closely with the UM-Flint Office of Research, and Porch Project volunteer, biologist Dr. Rebecca Tonietto, to change the way research is conducted in communities. “The secondary goal of our project is to be a liaison for universities and organizations to provide avenues for research and grass roots impact,” Heyza says. “The standard approach to assessing community need is quantitative, reducing a living, breathing person to a number or a survey result. We’ve taken the social connection out of community work. Once you turn someone into a number, they are no longer a human with struggles and concerns – they are forgotten. For this reason, I believe that Flint is overanalyzed and under-served. There is no real value in survey numbers. 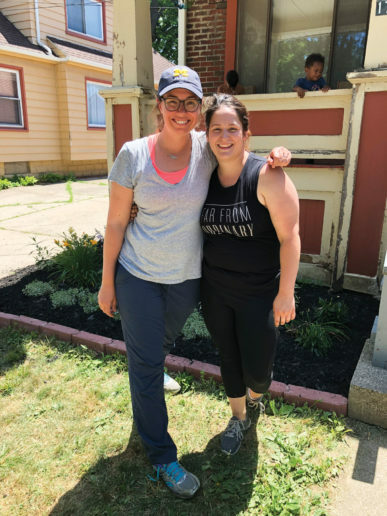 I would rather sit down at the table and ask people what they need.” Heyza and Tonietto will attend the Building Michigan Communities Conference in April, where they will speak about how to use community-engaged research to truly address residents’ needs. For Heyza and The Porch Project, this year (2019) will be a big one. It’s expanding to include Flint’s Mott-Tuuri-Durant area and the North end. “We are looking to help 25 homes in the Durant area and 20 more on the Eastside. All of the rest will be on the North end,” informs Heyza. All in all, she hopes to impact 100 homes this year. 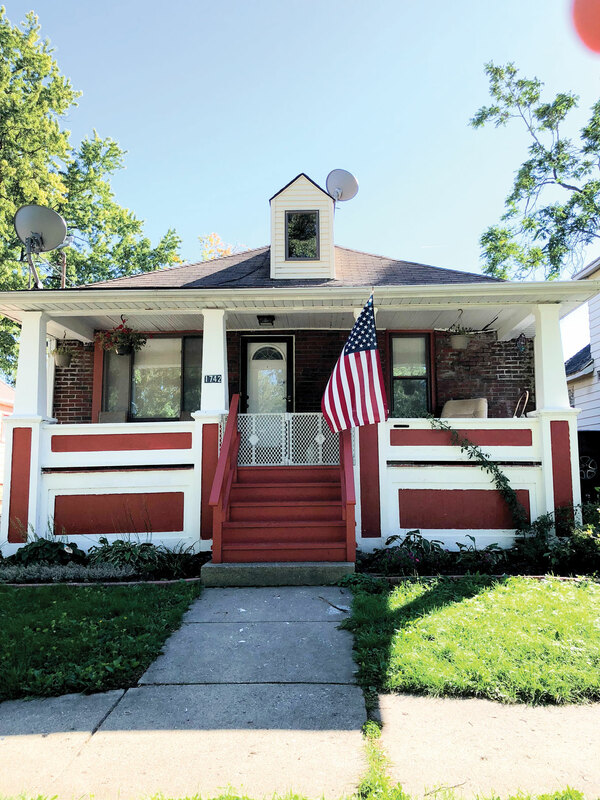 The Flint Firefighters Union will be joining the project on April 13 and May 4 to help provide porch repairs and landscaping. Recently, the project was rewarded with funding from the Ruth Mott Foundation. 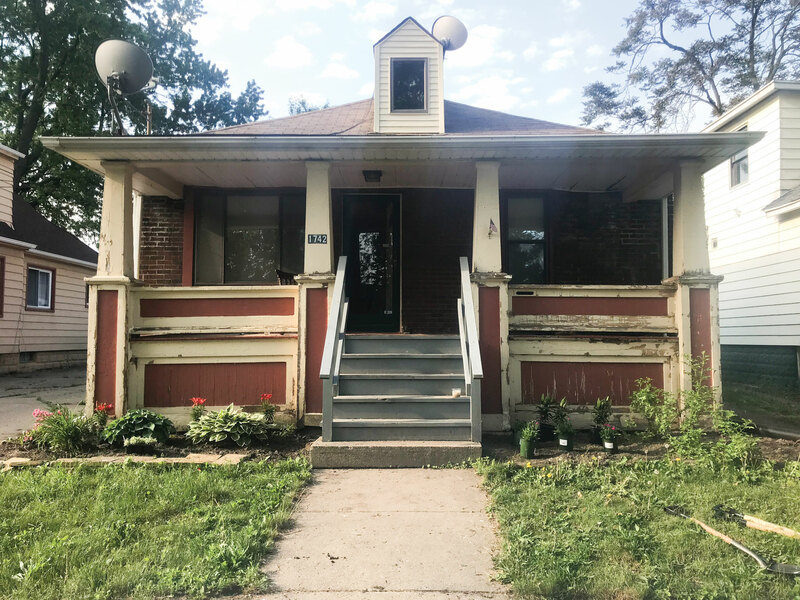 If you have any questions or would like to volunteer and help the Porch Project, please fill out the form at theporchproject.org, email Megan Heyza at megan.porchproject@gmail.com or call 810.228.9673. 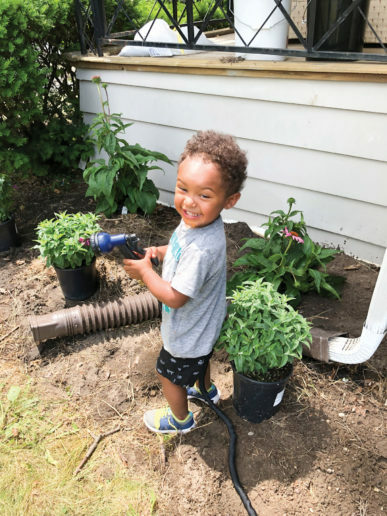 Next Article Let’s Get Ready to Garden!